Editor's Note: Welcome to CNN Radio Music Notes – your backstage pass to all things music! From intimate conversations with headliners to the latest scoop on your favorite Indie band, hang out with us to find out what's happening in the world of music. This special edition of Music Notes features a past music piece we did in 2012. 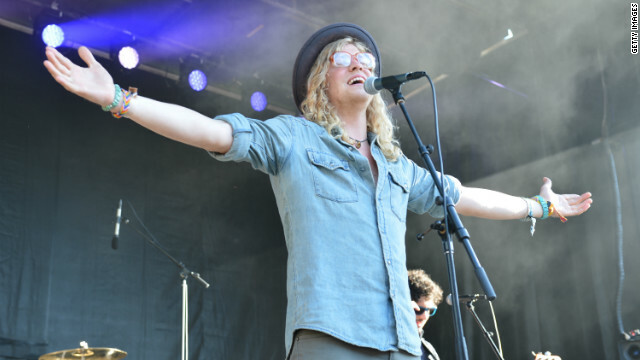 (CNN) – Towards the end of last year we sat down with Seattle-based singer, Allen Stone. Now, this was before we launched CNN Radio Music Notes, but we felt like Allen's story and music was still fresh in our ears.